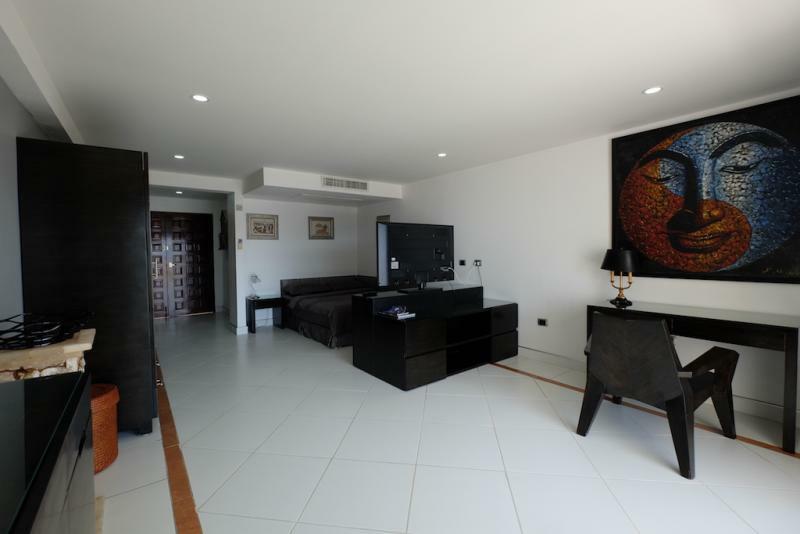 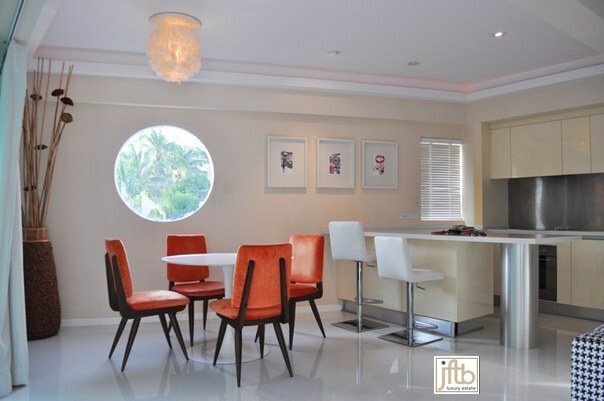 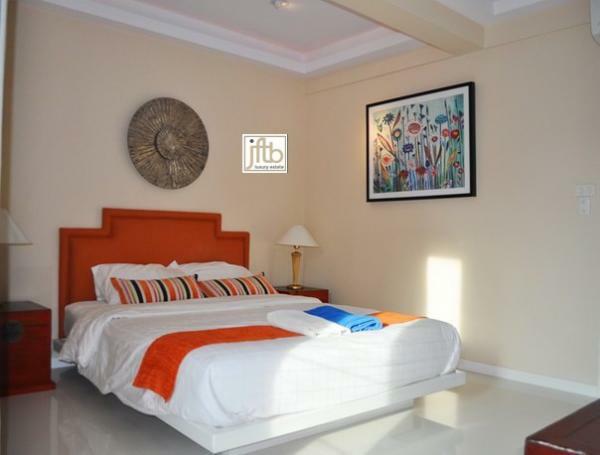 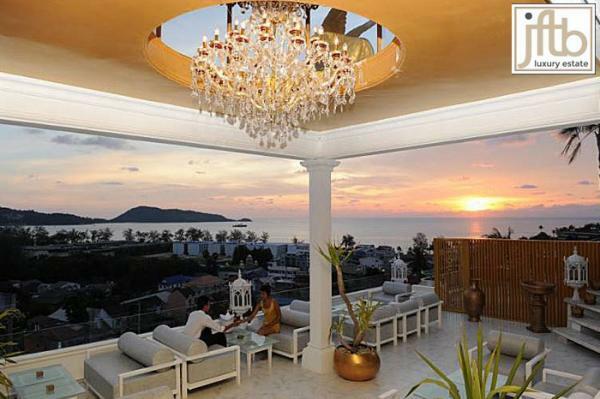 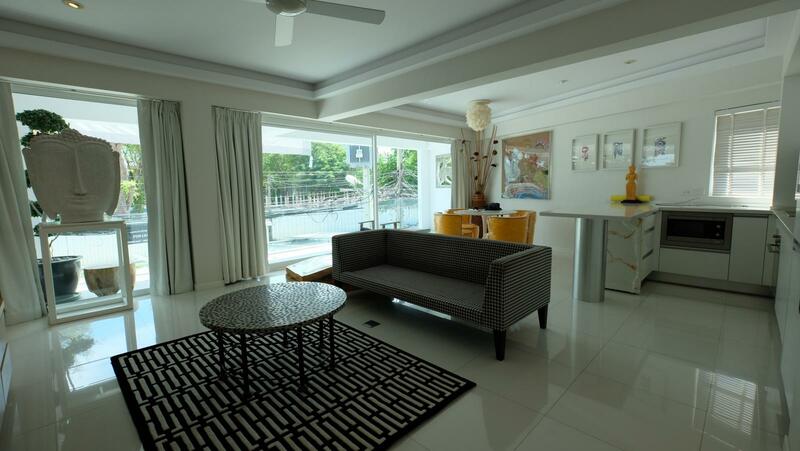 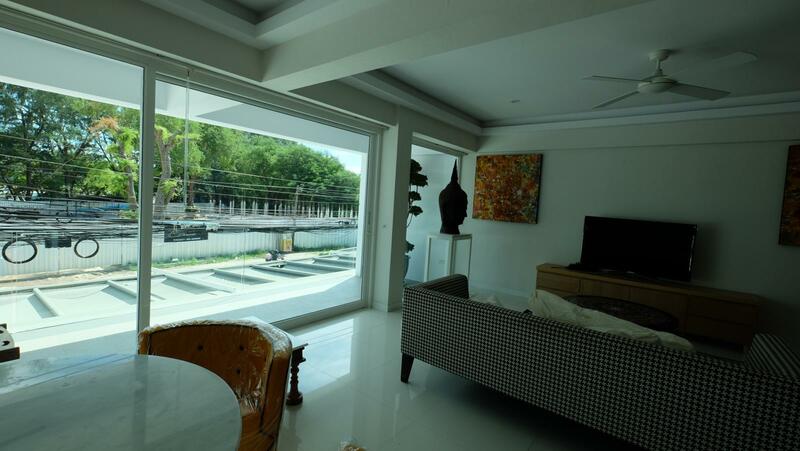 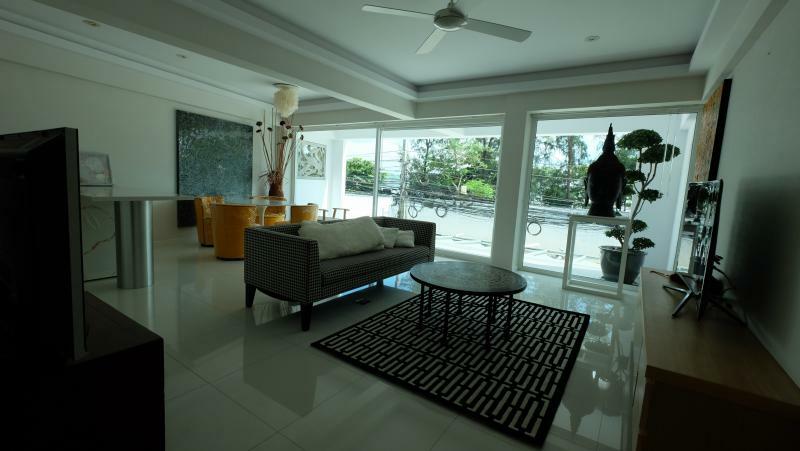 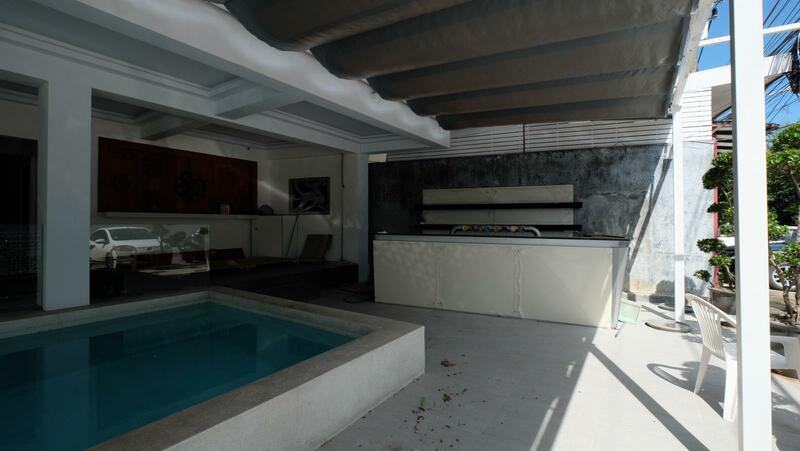 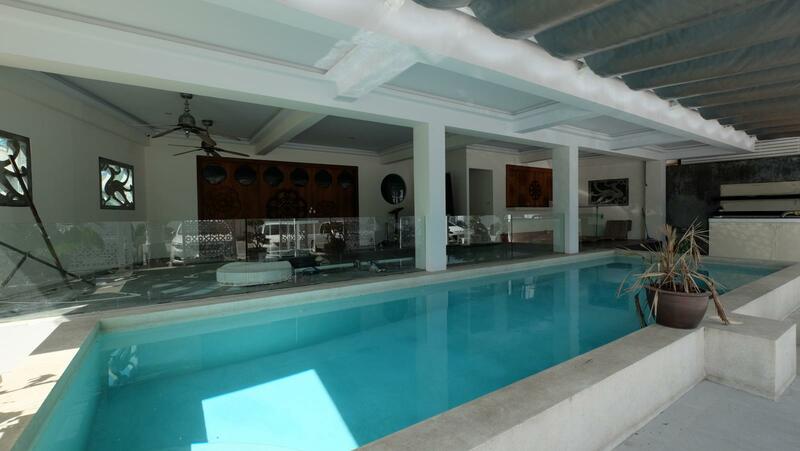 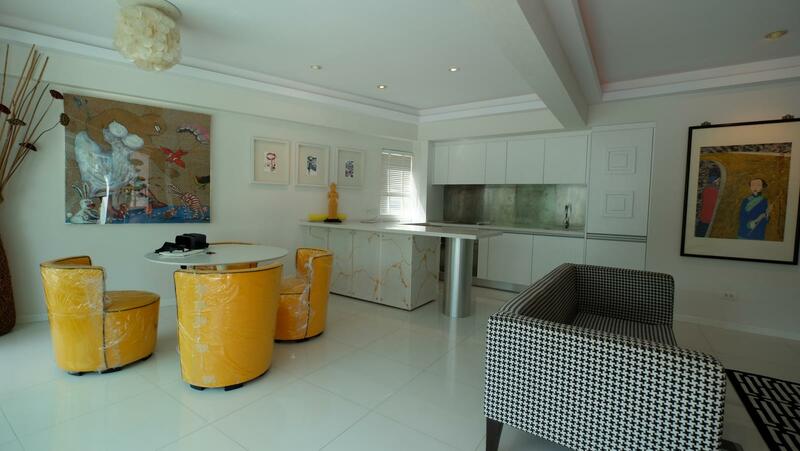 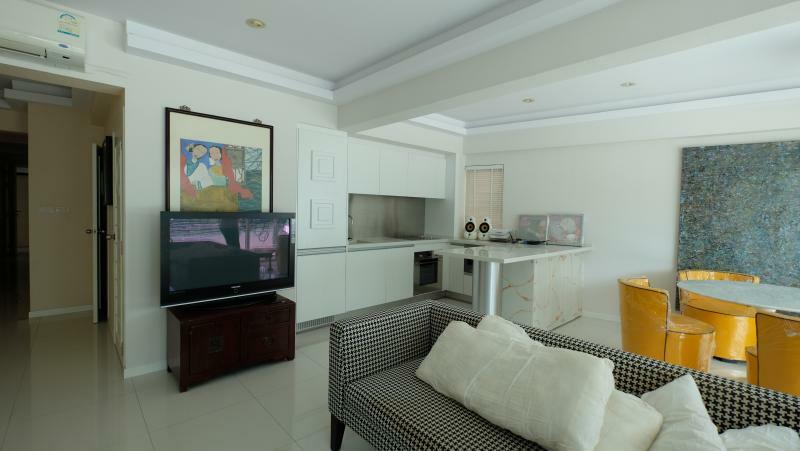 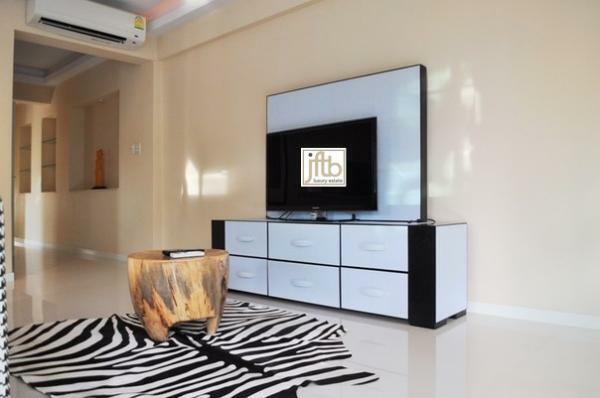 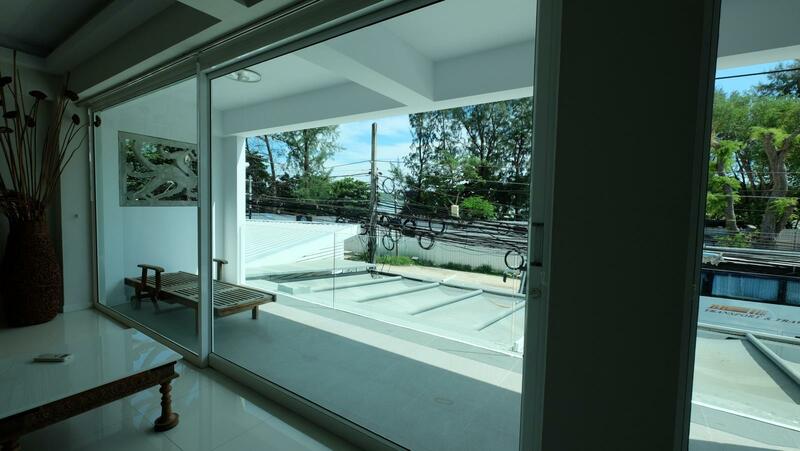 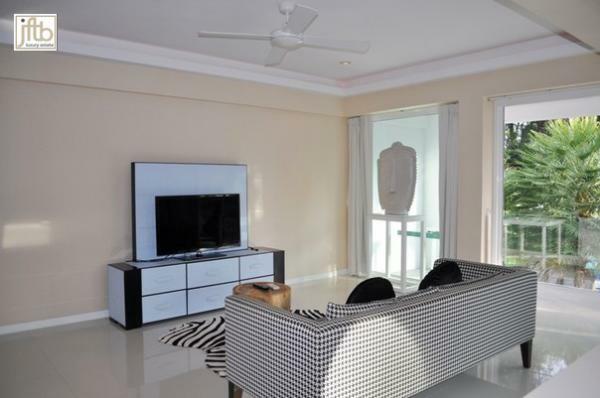 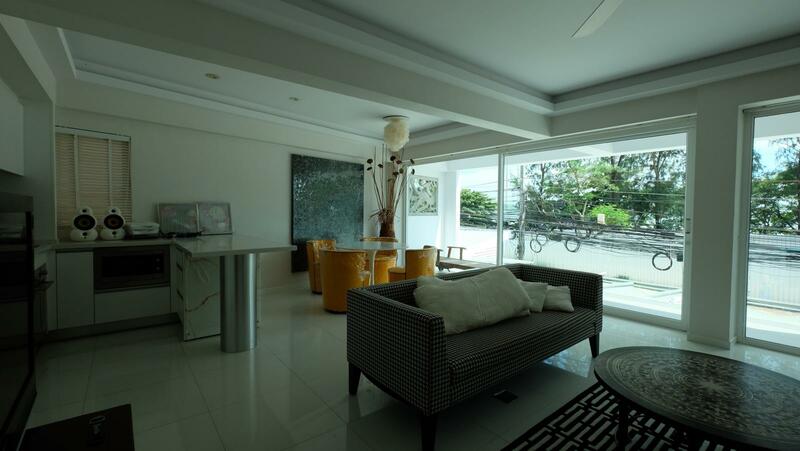 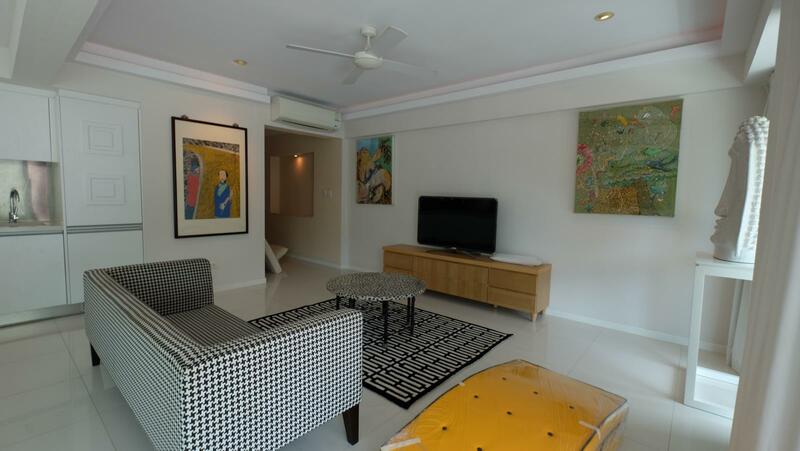 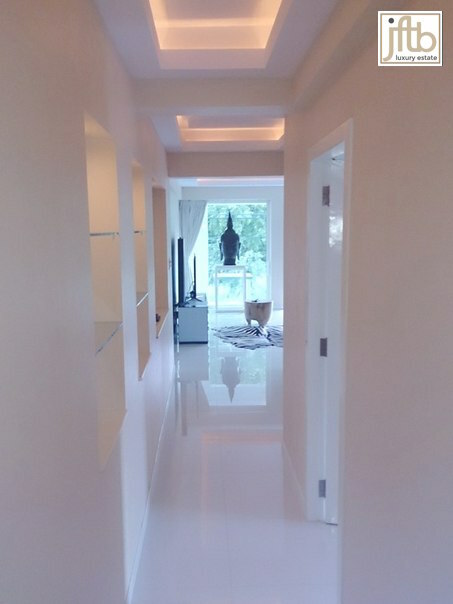 Modern 2 bedrooms condo for sale or for long term rental in Rawai. 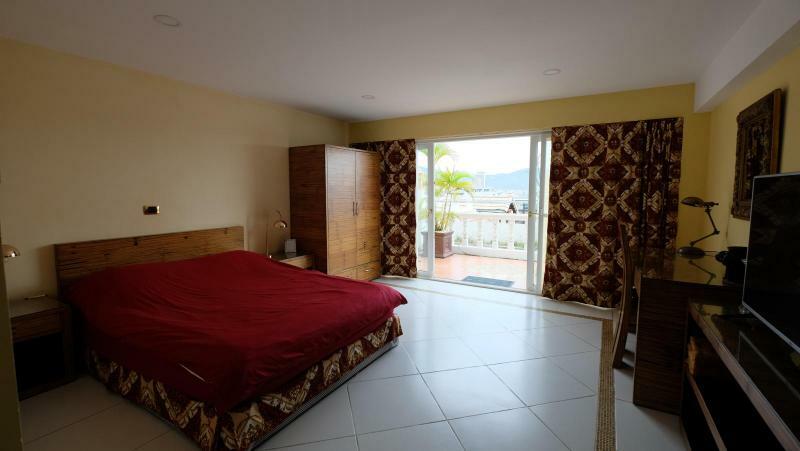 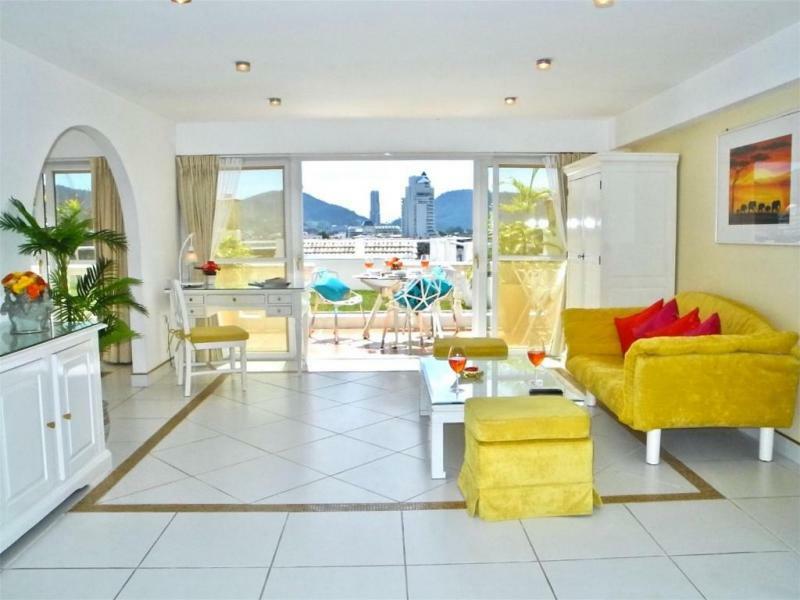 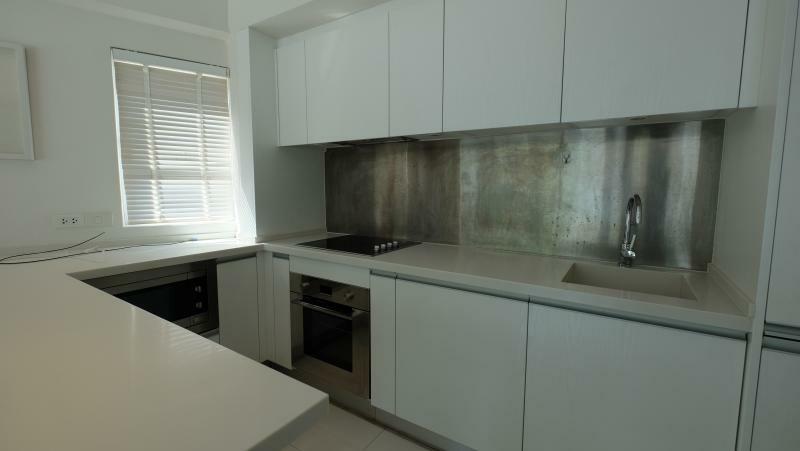 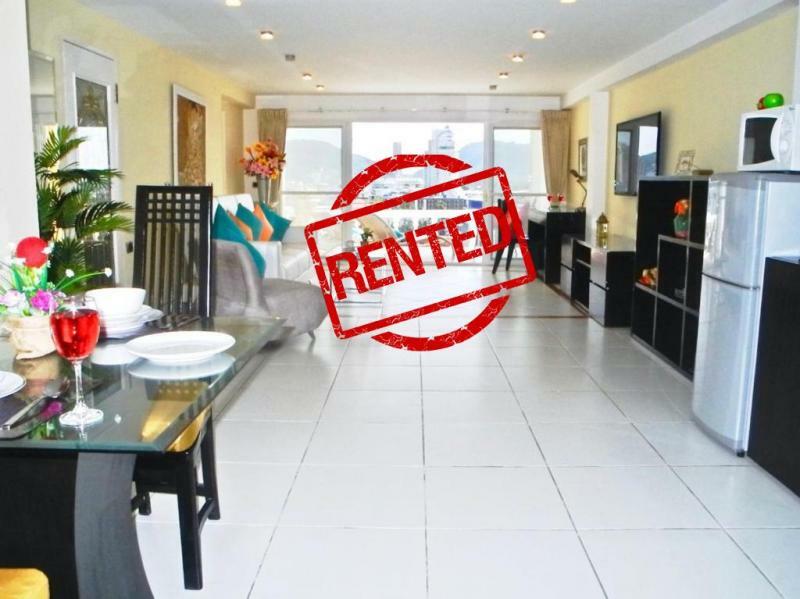 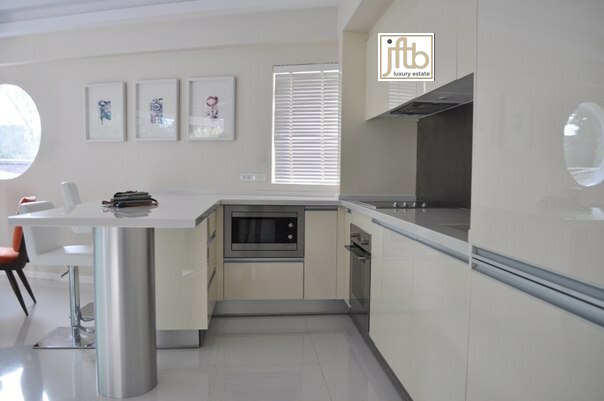 Fully furnished, Open plan on a western kitchen with dining area, living room and a spacious balcony. 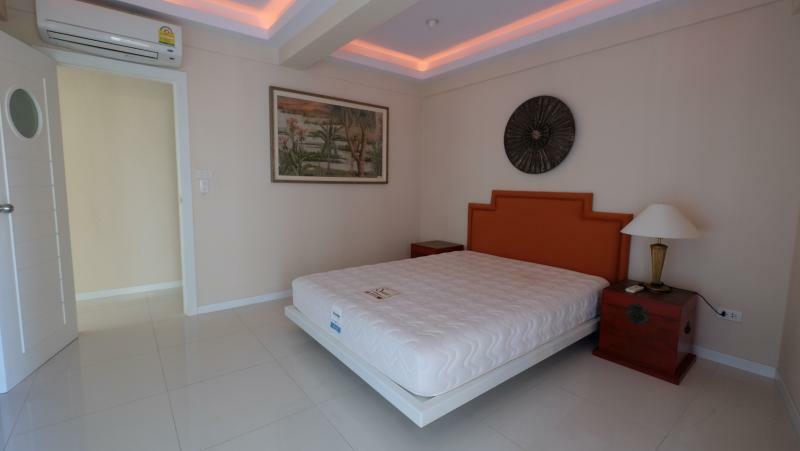 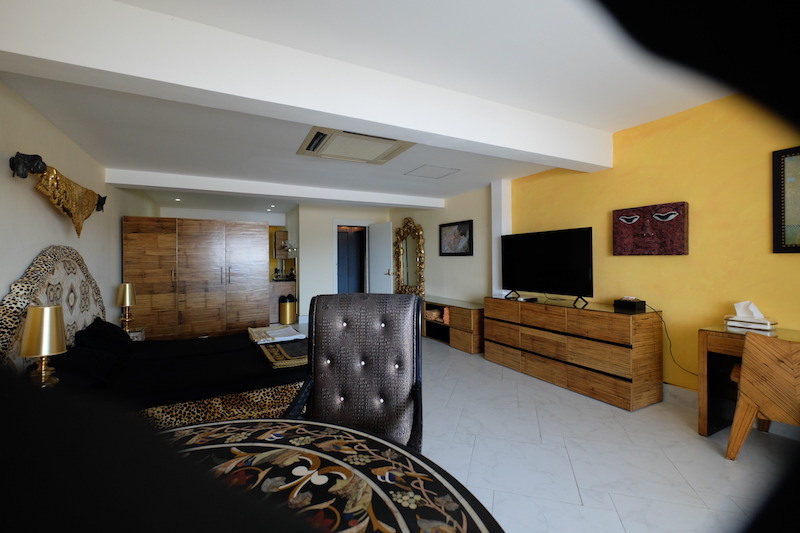 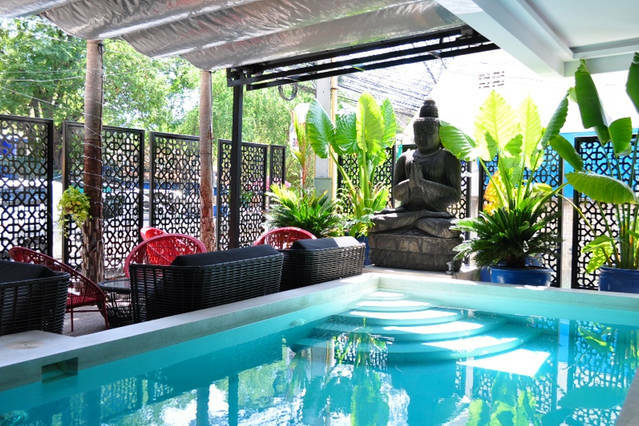 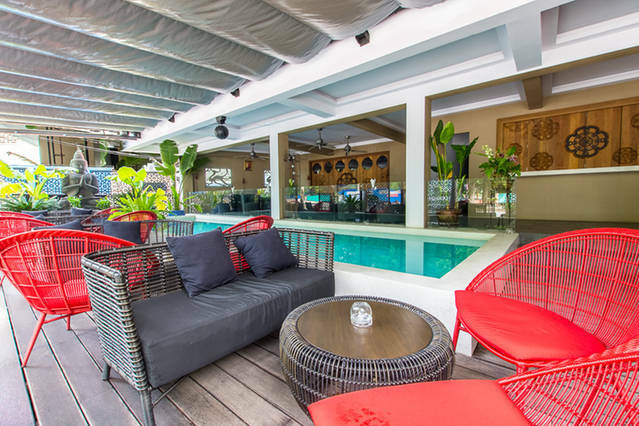 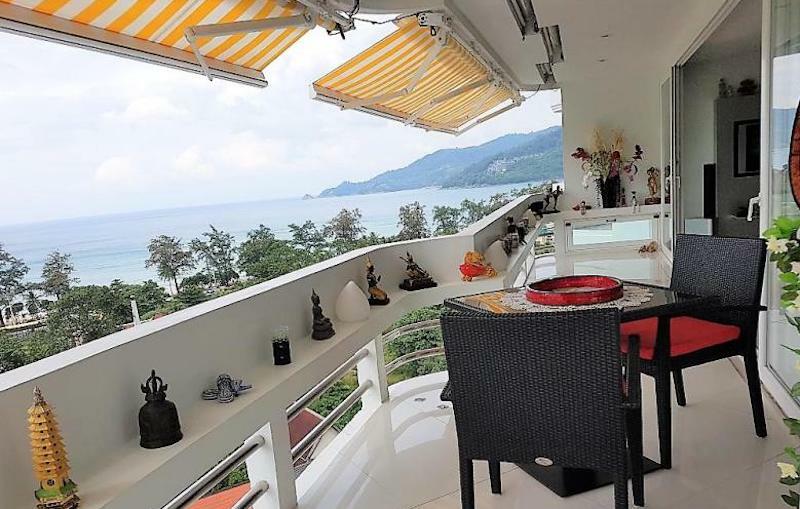 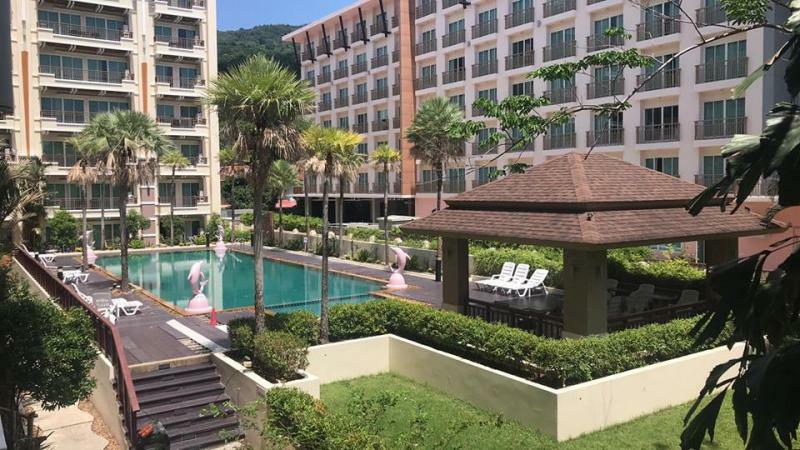 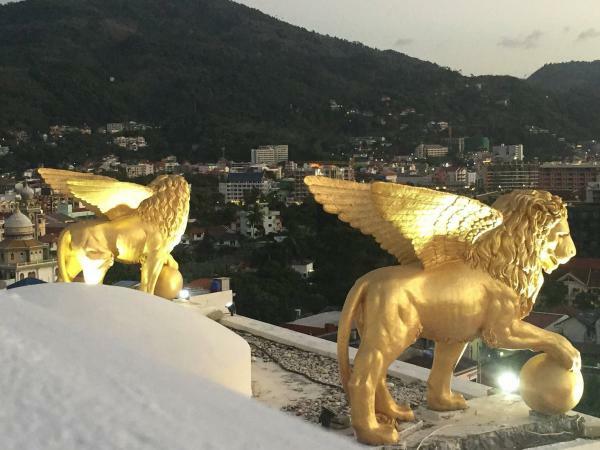 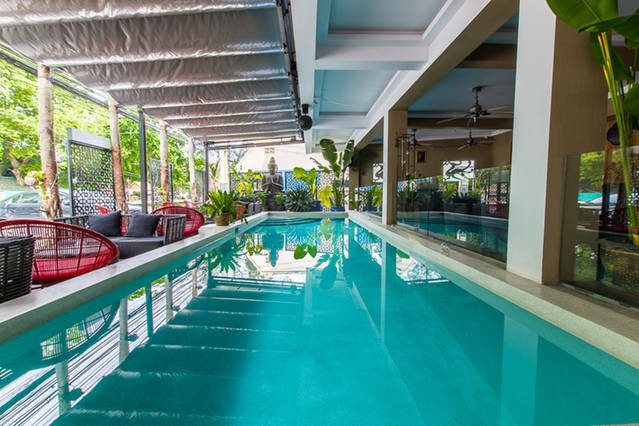 Shower, Air-conditioning, Queen size bed, Balcony, Free parking, Community pool, 24 hours security, Partly sea view, Walking distance to Rawai Beach.